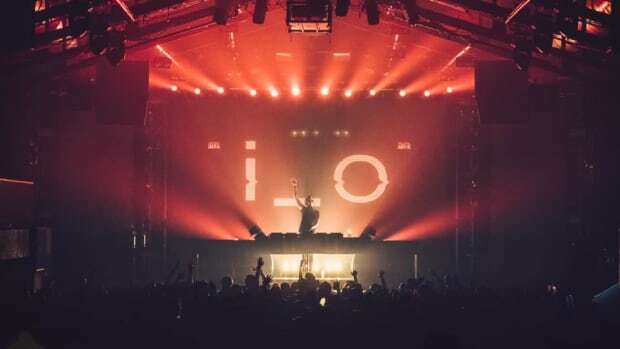 For Above & Beyond, 2018 is already off to a strong start. 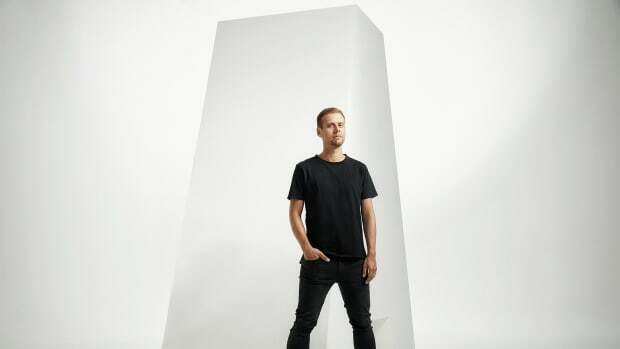 The UK-based trance act has one of the most dedicated fan-followings in all of electronic music, but nothing can heighten the buzz around the trio like a brand new album. 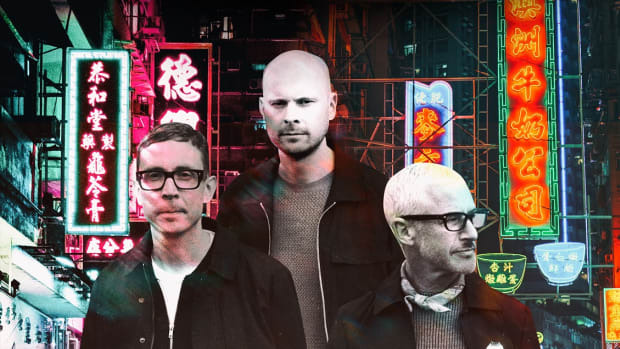 In January, the label heads of Anjunabeats delivered their first self-released album in the US and Canada with Common Ground. 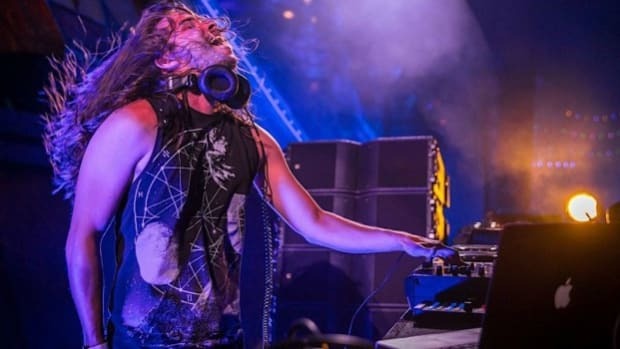 The new album which has made its debut at #3 on the Billboard 200 Albums Chart gifts fans with 13 new hair-raising tracks that feature guest vocals from long-time collaborators Zoe Johnston and Richard Bedford as well as Justine Suissa, and Marty Longstaff. 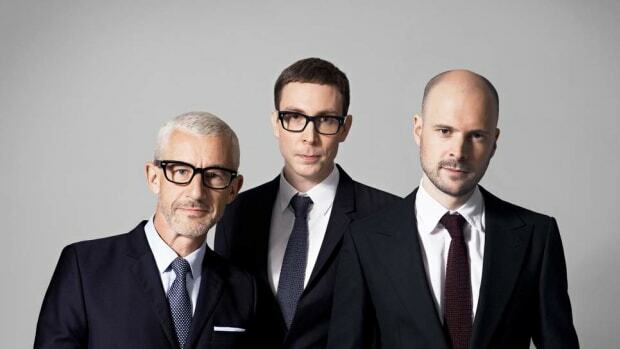 To celebrate the new album release, Above & Beyond have decided to go the extra mile for their fans. 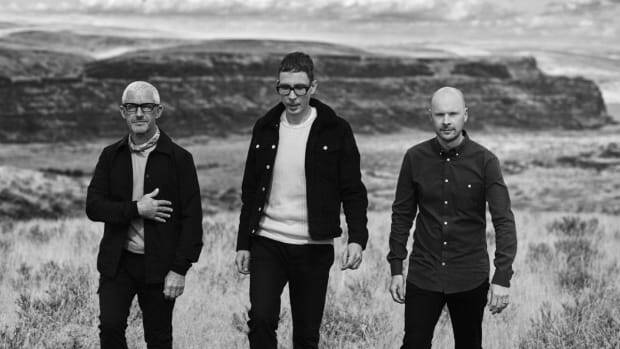 To ensure that no fan goes home empty-handed, Above & Beyond is giving a physical CD copy of Common Ground to every person who purchases a ticket to Above & Beyond&apos;s 2018 North American album tour. 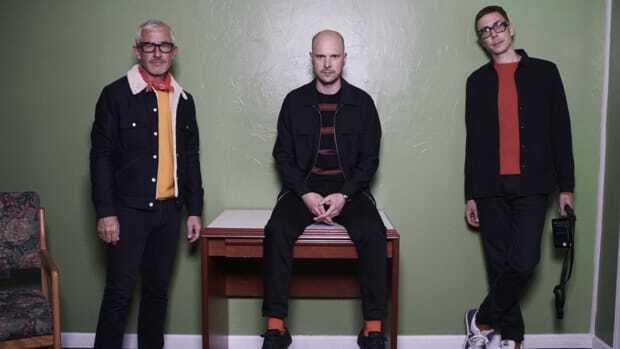 We&apos;re particularly excited to team up with Above & Beyond and React Presents to giveaway two pairs of tickets for A&B&apos;s VIP Enhanced Experience Package for the upcoming Chicago performance at Navy Pier on February 17th! Enter Above For Your Chance to Win! 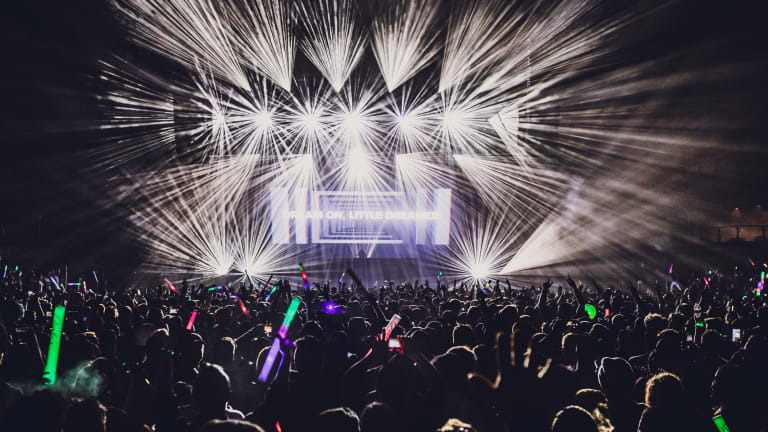 By entering our Above & Beyond Navy Pier Giveaway, 2 lucky fans will have the opportunity to bring a friend for an unparalleled A&B experience! 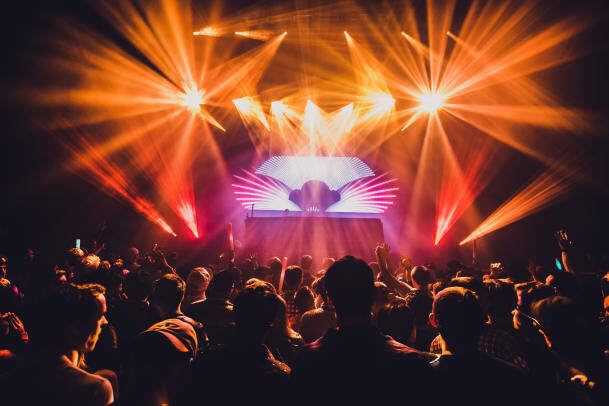 Big anthems sound better in the big city, and there&apos;s no place better to catch Above & Beyond than the Windy City! 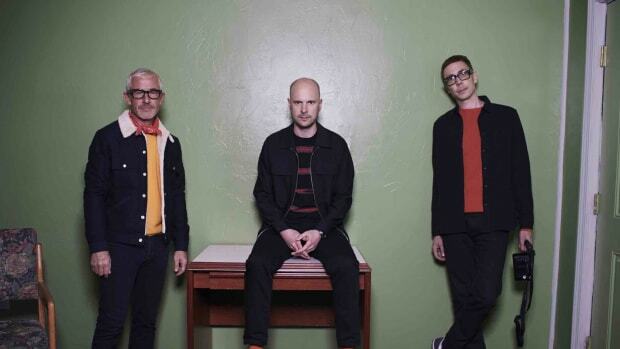 Grab your tickets to see Above & Beyond at Navy Pier on Saturday, February 17th!